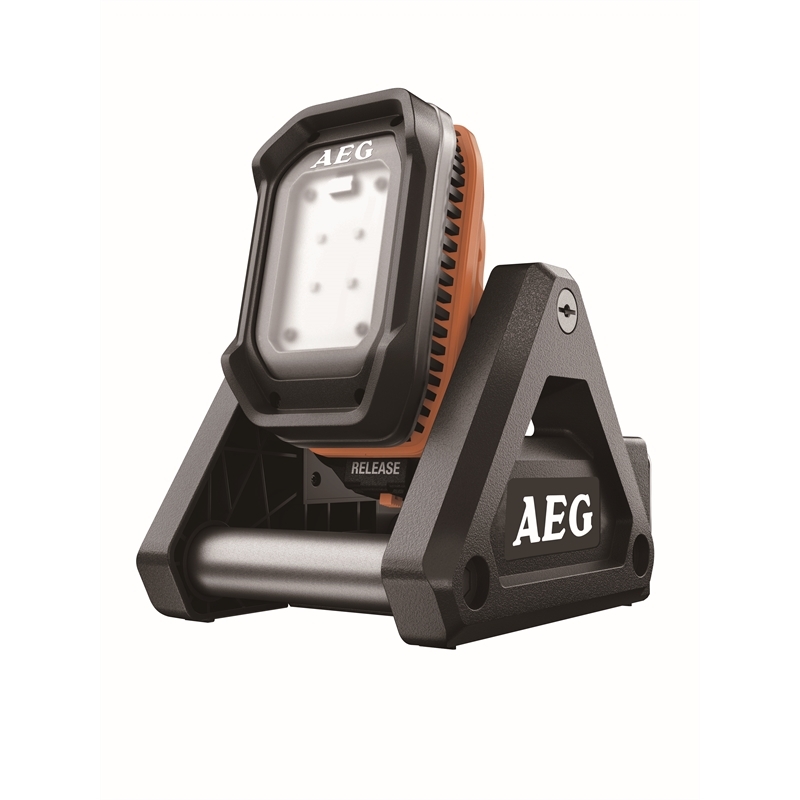 The AEG 18V Flood Light is the ideal lighting option for the jobsite. The stand allows for multiple hanging options, making it practical for different settings. 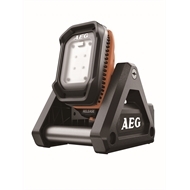 The light source is detachable from the stand for added convenience and portability. 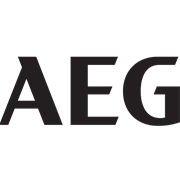 This light also features a dimming function which allows for adjustment of the light density, allowing the unit to run more efficiently for longer where high light density is not required. Please note: Skin only - battery not included.